It’s finally sweater weather but not time to dust off those ones you wore last year. 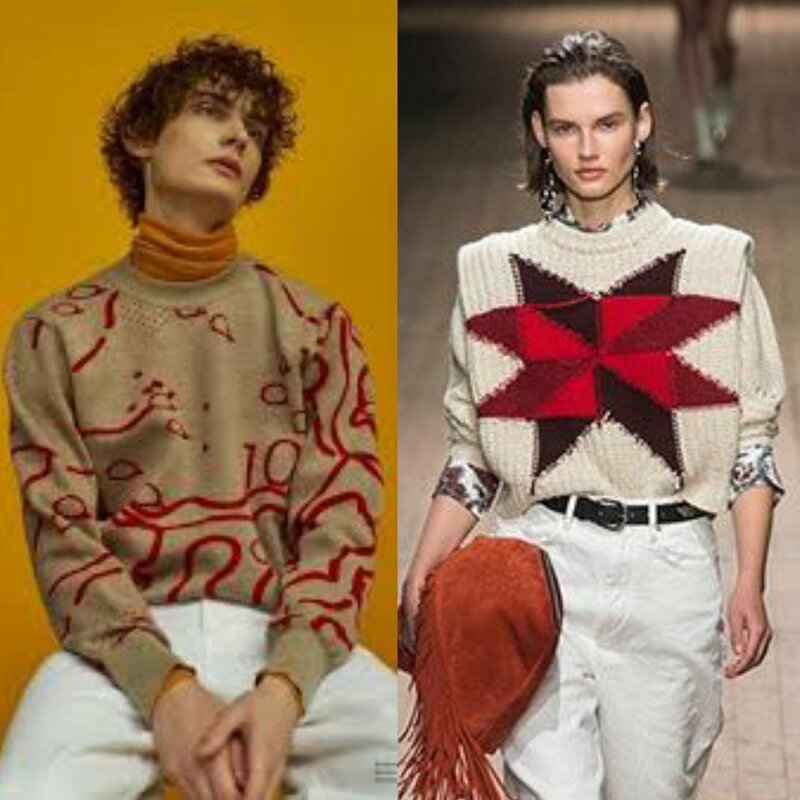 We run thru 3 sweaters trends anyone would want to store for the next winter. 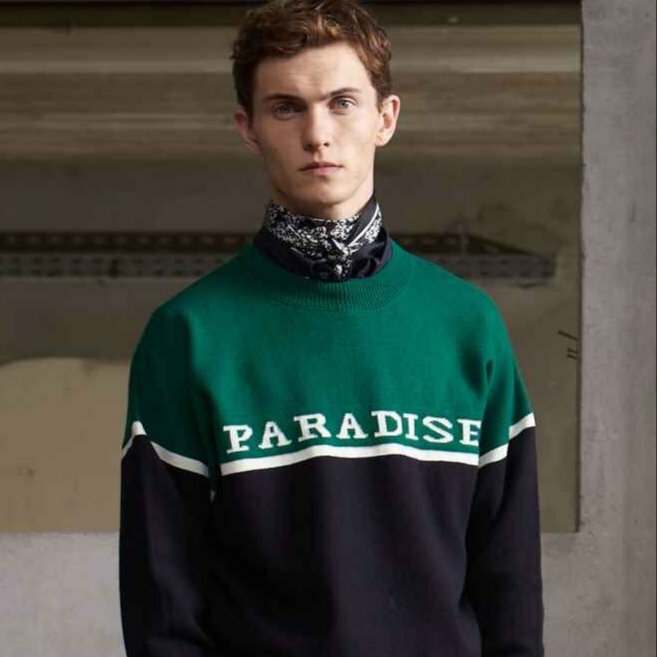 Words on sweaters are now as popular as graphic tees for both men and women. The only difference is a women has a phrase while men only have a single word. Still, it’s a trend that spans both sexes. 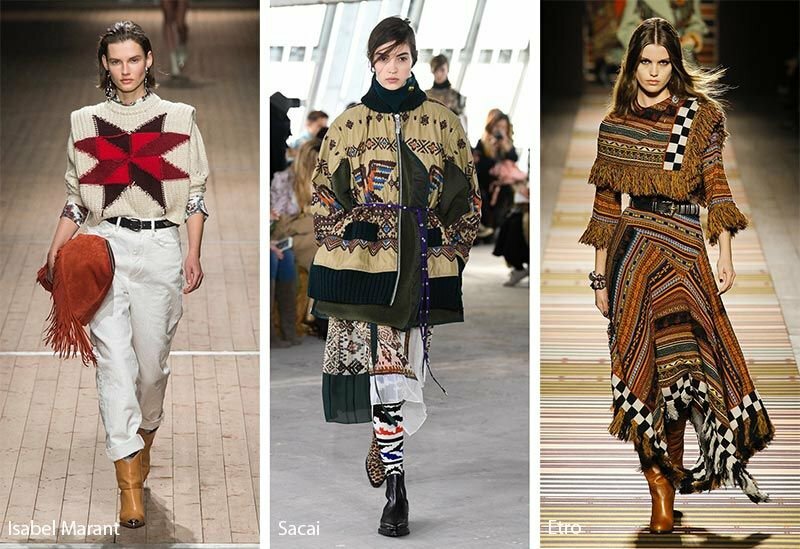 Corner or all over prints have become a staple for both sexes with men sweaters more of a combination of neutral hues while women have a taste of the rainbow. 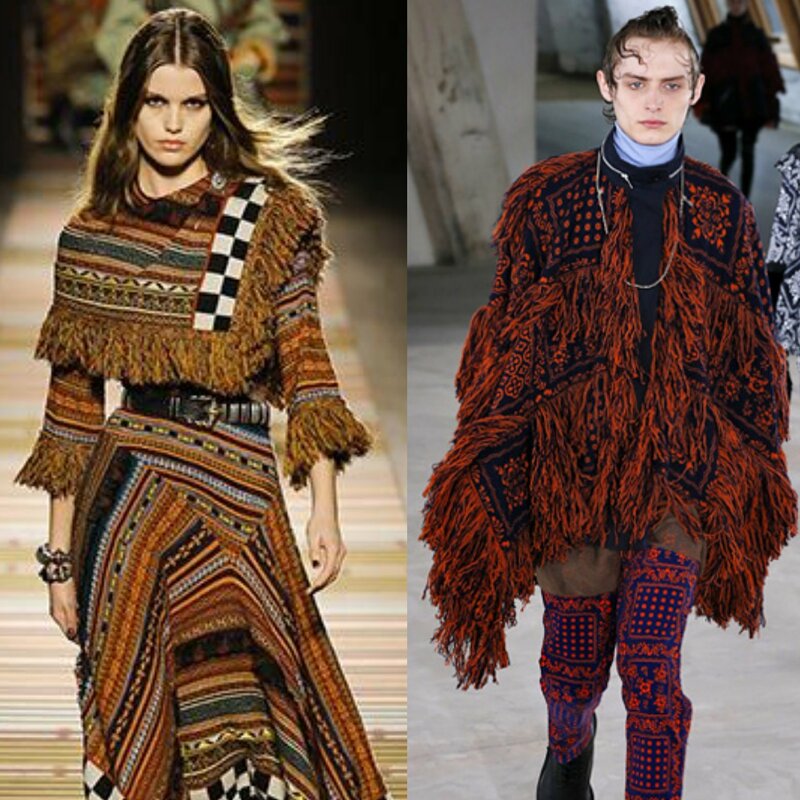 Fringe details and 3d effects are making sweaters more interesting for both sexes. Ikat and braiding motifs seem fresh with a more haphazard placement then in previous years.